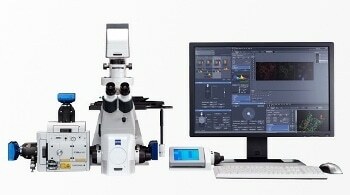 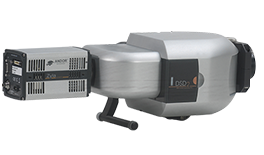 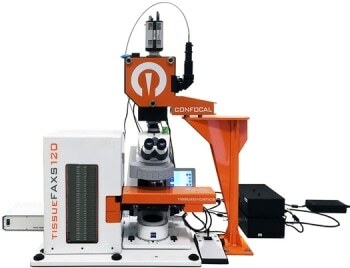 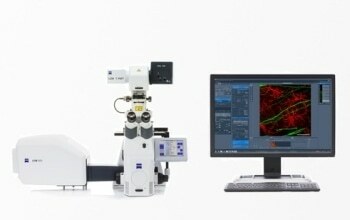 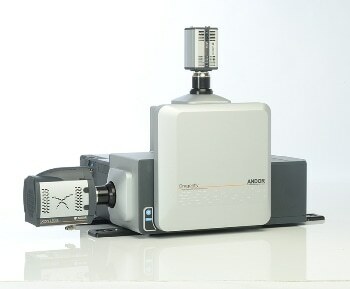 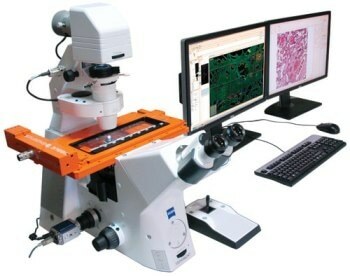 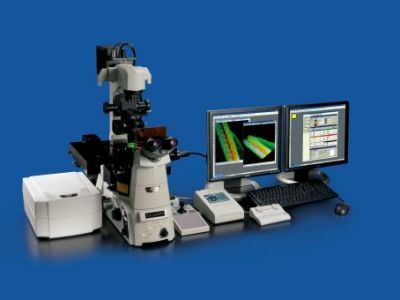 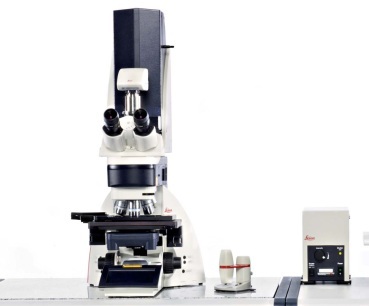 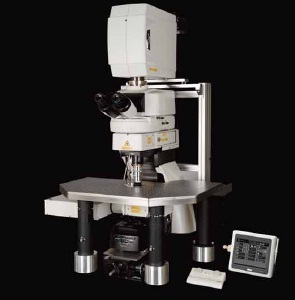 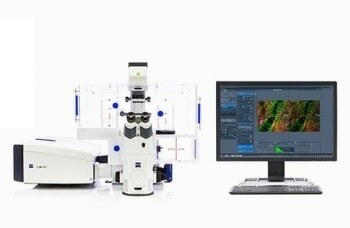 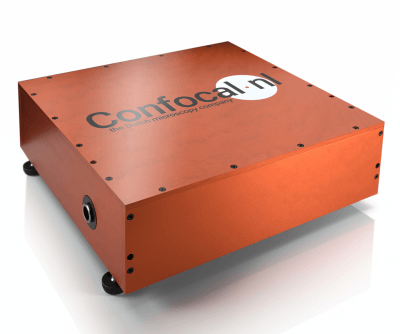 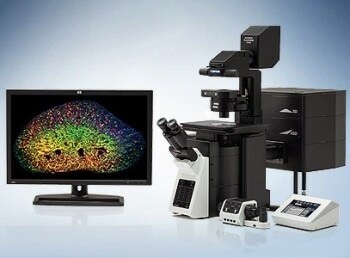 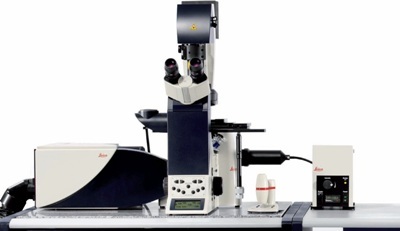 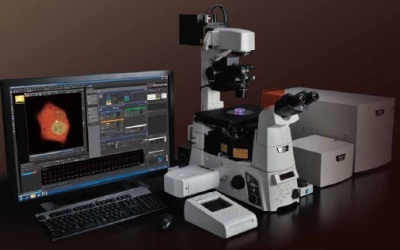 A confocal microscope is a kind of fluorescent microscope used to obtain high-quality 2D and 3D images. 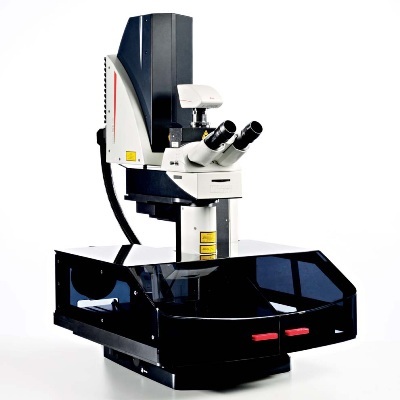 The device is most commonly used to view cells and cell structures, but can be used to obtain an image of any 3D fluorescent specimen. 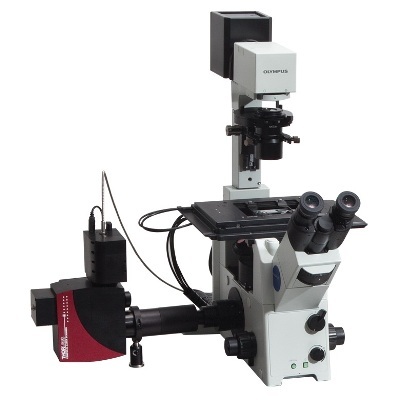 Extremely popular in the scientific and industrial communities, it is typically employed in life sciences, material science, and semiconductor inspection. 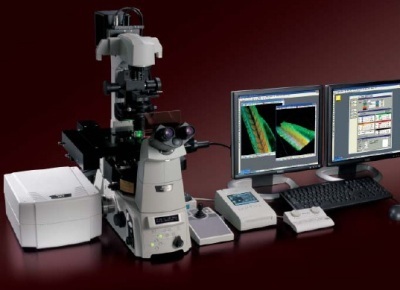 Once submitted, we will try and place you in contact with a suitable Confocal Microscopes supplier within 48 hours.